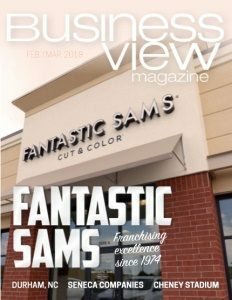 Business View Magazine interviews representatives of Durham, North Carolina, as part of our focus on best practices of American cities. The Department of Community Development in Durham, North Carolina is responsible for coordinating the City’s community development and neighborhood stabilization and revitalization efforts, including affordable housing and home retention, as well as financial empowerment, and homelessness services programs. 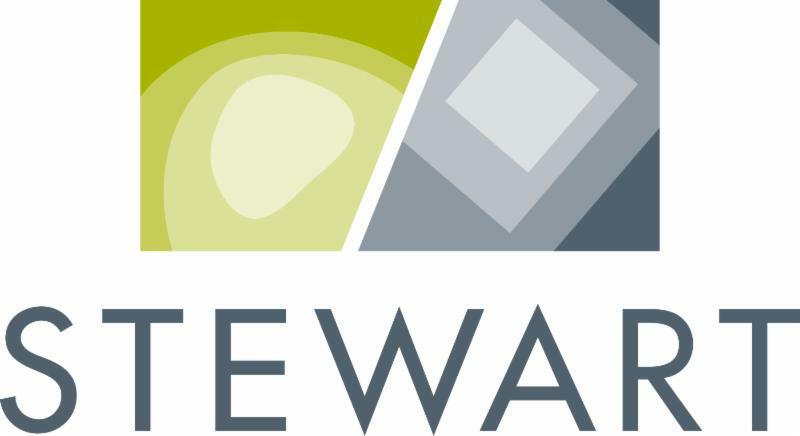 In order to fulfill its mission, the Department partners with various housing development organizations and authorities, lenders and financial institutions, county, state, and federal government agencies, and for profit and nonprofit developers who build affordable housing. Last year, Business View Magazine spoke with Department Director, Reginald Johnson, who told us about some of the City’s current and ongoing affordable housing and home retention projects. 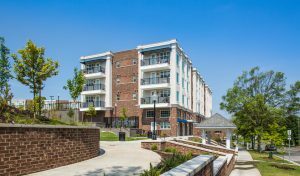 We checked in on Johnson, recently, to find out more about several of those initiatives, namely: three components of Durham’s Southside Revitalization Strategy: The Lofts at Southside, The Bungalows, the Whitted School; and Downtown Durham’s Jackson Street Project. The Southside Revitalization Project area consists of approximately 125 acres located on the southern edge of downtown Durham and just north of North Carolina Central University. After years of economic disinvestment, this area was found to contain the highest concentration of vacant properties in the city and one of the lowest rates of homeownership. When the City of Durham decided to undertake this most ambitious neighborhood revitalization project, it chose McCormack Baron Salazar, Inc. a real estate development firm, to lead the effort. The homeownership component of the Southside Revitalization Project is called The Bungalows. “Within the large hundred-plus-acre project area, there were a lot of vacant and deteriorated properties,” Bennett explains. “The city used local and federal funding, along with private debt and equity that we brought, to create a mixed-finance transaction that tried to create a market demand in the neighborhood and to begin to attract families from diverse backgrounds.” Phase One of The Bungalows has been completed with the sale and occupancy of 48 architecturally designed, energy-efficient, single-family houses, each situated on one-third-acre lots. 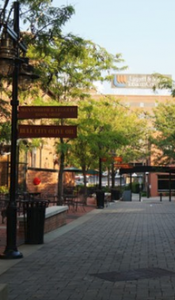 “City Council then moved to provide a subsidy to our development partner to move forward with the construction of 80 units on this downtown site,” Valzonis continues. “They will be made available to families earning 60 percent or below of our Area Median Income. In addition to the affordable housing being developed on the site, there’s also a huge demand downtown for office and parking. So, the developer proposes to include approximately 60,000 square feet of office and retail space, along with 260 parking spaces. That way, it’s going to serve more than just individuals who need housing, downtown.” Once the developer applies for, and receives, tax credits through the North Carolina Housing Finance Agency, the city will be able to move forward with the development of the parcel in the downtown area. 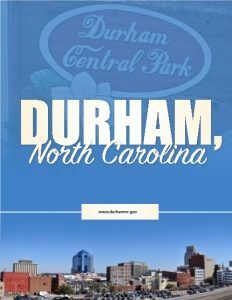 “The City of Durham not only has been creative, but the results that we’re seeing now, in terms of the transformation, are clearly a meshing of public policy goals with the private sector attraction of debt and equity, to achieve the objectives of creating a stable, market-driven community that will be available and prosper over time, while also providing much needed affordable housing,” Bennett declares. Indeed, Durham’s Department of Community Development projects have been recognized with awards from the National Community Development Association as well as the North Carolina Housing Finance Authority for its continuing efforts in providing affordable housing, neighborhood revitalization, and other supportive services to Durham’s low-to-moderate income population, thus fulfilling its mandate to provide thriving, livable neighborhoods for all of the city’s citizens.